The NES is 30 years old and to celebrate, the Shacknews staff is sharing some of their personal favorite NES games of all-time. Next up, it’s freelancer Brittany Vincent. 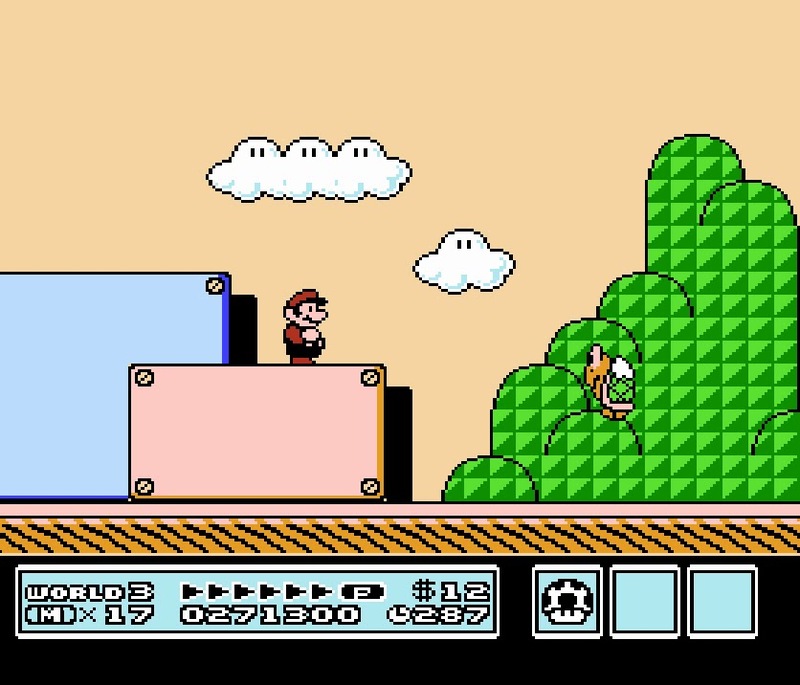 I grew up with all the Mario games, but in the end it was Super Mario Bros. 3 that really and truly hooked me. Dad and I would take turns guiding Mario and Luigi throughout the tumultuous stages, finding ourselves hung up in Desert Land and wracked with issues. Dad and I were up late at night, sometimes until 1 a.m., taking turns in my bedroom on our tiny 13-inch analog television (complete with dials) on this classic platformer. We'd play Snake, Rattle, & Roll and Duck Hunt and so many of the other games that comprise the foundation of my childhood, but we were hellbent on destroying this game together. I don't remember exactly how the NES came into our lives or which games Dad had purchased when it brought it home, but I do remember dying in the desert because of the Angry Sun swooping down upon us. And to this day, I still try and get my dad to play, too. These days I'd rather play the Super Mario All-Stars version, but the NES edition will always have a very special place in my heart. Of course I didn't grow up playing Sweet Home given the fact that it never received an official English translation. But I was able to play an excellent English version thanks to the efforts of some very dedicated fans. Capcom's visceral role-playing adventure that heavily inspired the Resident Evil series is part of my internal "vault" of favorite horror games and will stick with me forever. Perhaps it's the random battles or the gruesome depictions of enemies. Maybe it's the title screen or the brutal, pixelated imagery. Whatever it is that draws me to Sweet Home, it's intriguing. It's too bad it never got its proper due in the West, especially since it's one of the better RPGs and titles in the NES/Famicom library. Maniac Mansion spurred a love for the series that would eventually spawn Day of the Tentacle (I've got a Purple Tentacle tattoo on my left arm) and it all started here on the NES. 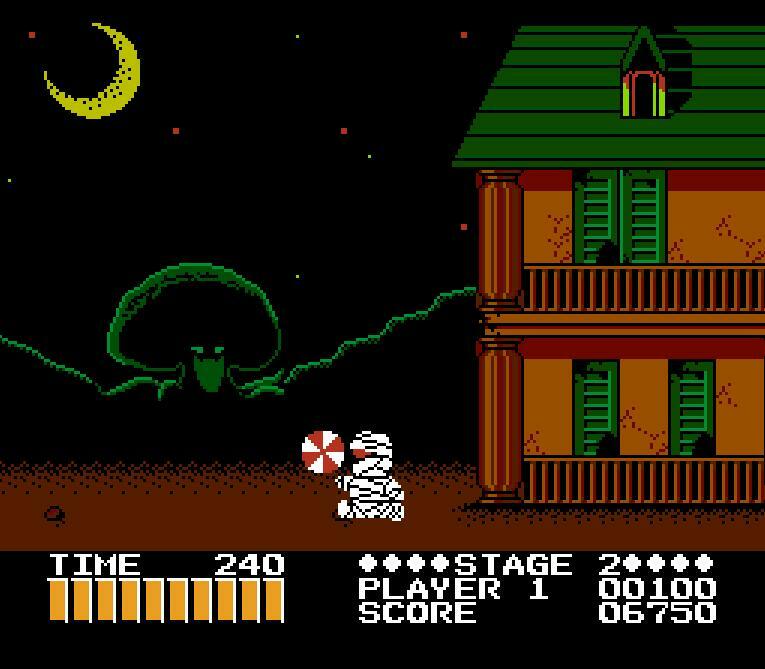 While I'd go on to play the DOS version, I still cherished the original NES release as it was one of the most unique games I had played as a child, thus it stuck with me as I grew up. I'd rather boot up the DOS version these days any time I want an instant boost of nostalgia (I can't replay DOTT every single time, you know) but the bizarre tale of the Edison family is a treat to behold, as well as the fabulous brain teasers within the game. Don't get Sandy Pantz. 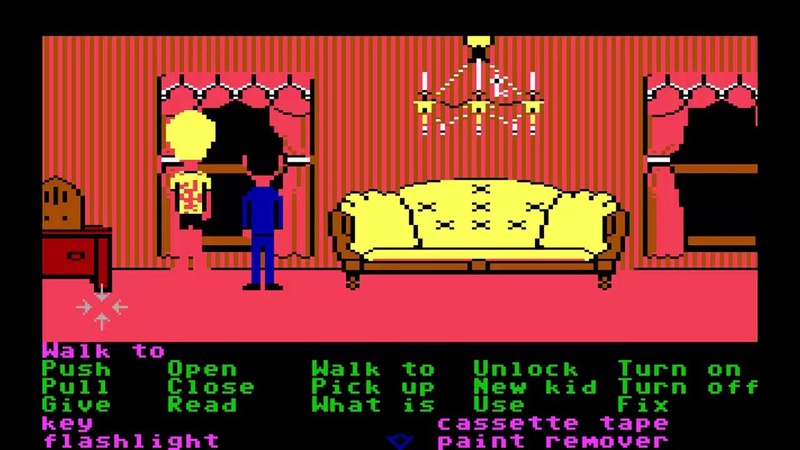 Get a copy of Maniac Mansion and get to work. Umbrella-like targets over cowboy heads, going to the moon, clearing out haunted houses? It's all in Shooting Range, which has you blowing away enemies carrying targets with the NES Zapper. While Duck Hunt and similar titles were still up my (Hogan's) alley, Shooting Range was the game I ended up spending the most time with, especially the saloon minigame which let you shoot bottles up to your heart's content. I don't revisit it often since I don't have always have a Zapper handy, but my memories are good enough. And screenshots help, of course. 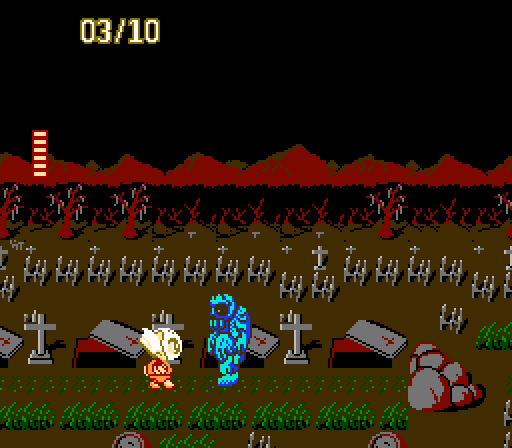 Another game I didn't get to experience until I was older, Splatterhouse: Wanpaku Graffiti took the familiar Splatterhouse characters I loved (Jennifer and Rick) and transformed them into adorable chibi versions of themselves. I've got a thing for Friday the 13th, so of course a masked hero reminiscent of Jason himself in super-deformed mode being revived by lightning struck my fancy. This is a considerably different affair than the original Splatterhouse, but it's a whole lot cuter and a decent platformer at that. It's got a surprise ending that you likely won't see coming, either. 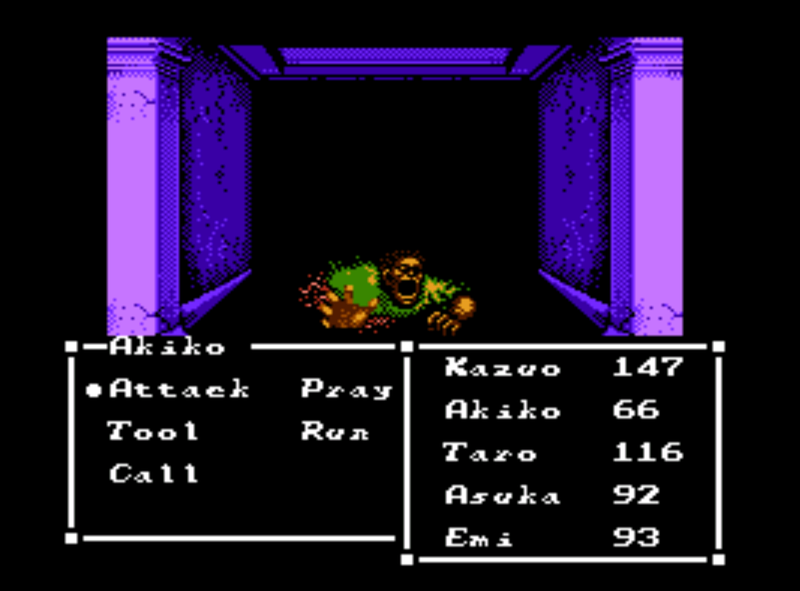 Utilizing RPG-like leveling mechanics, adorably small arms like cleavers and shotguns, and a heaping helping of Engrish, Wanpaku Graffiti makes a name for itself as a very strange but palatable horror cult classic for the NES. Give it a try sometime. I love that Maniac Mansion is on this list. Was probably my favorite version to play and I played the crap out of it.